The Los Angeles Gladiators announced today that Chan-Hyung “Fissure” Baek has been transferred to the Seoul Dynasty. Financial terms of the deal were not disclosed. Fissure will play for Seoul during this weekend’s All-Star Game on Sunday, and in Saturday’s custom game events. Fissure, one of the most popular players in the league, was voted onto the Pacific All-Star team as a starter by the fans. He also finished second to winner Seong-Hyun “Jjonak” Bang in the Overwatch League MVP vote. This is the third Overwatch League team for Fissure, who started the 2018 season as a member of the eventual league champions, the London Spitfire. London dealt Fissure to the Gladiators at the conclusion of Stage 1. With Fissure on the team, the Gladiators went 21-9, reaching the Stage 3 and 4 finals—eventually finishing the season with the 4th best record in the league. 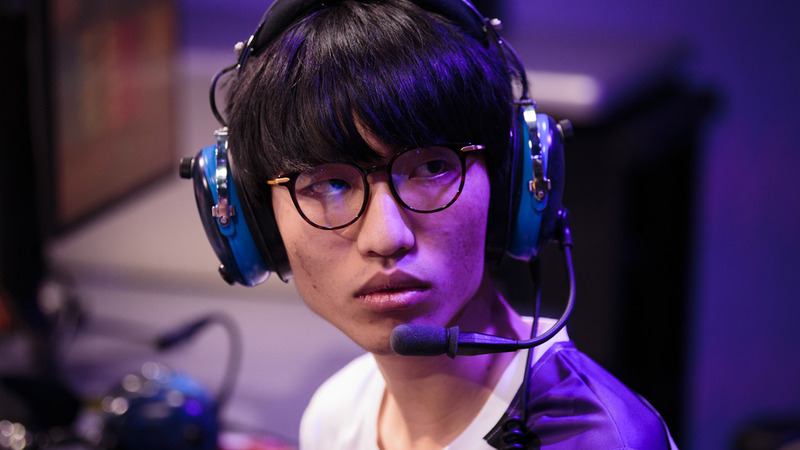 However, Fissure didn’t play for the Gladiators during the opening round of the season playoffs after he was replaced in the starting lineup by Luis “iRemiix” Galarza Figeuora. The Gladiators went on to lose the series to London 2-1. Fissure should provide an immediate upgrade to the Dynasty’s tank line of Dae-Kuk “Kuki” Kim and Jin-Hyuk “Miro” Gong. The Dynasty entered the 2018 season as one of the favorites to win the Overwatch League’s first title, but fell short of those expectations, finishing the season in 8th place with a 22-18 record. All-Star Weekend events will be streamed live on Twitch, OverwatchLeague.com, the Overwatch League app, MLG.com, and the MLG app. All-Star Weekend will also be broadcast live on ESPN3 and Disney XD on Saturday from 4-10 p.m. PDT, and on Sunday from 11 a.m.-2 p.m. PDT.